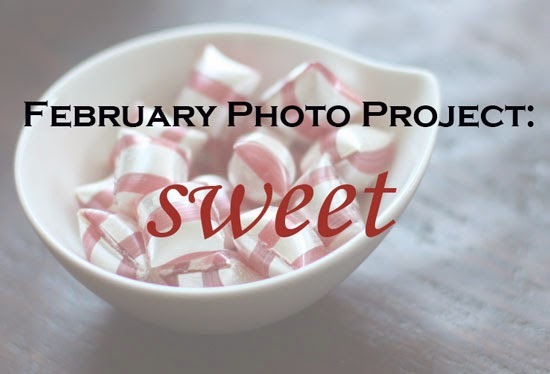 All that talk about sweets yesterday got me thinking, so here we are with this month's photo theme. No need to limit yourself to candy and dessert, feel free to go with the kind or cute definition. I'll share the results on Friday, February 28th. Email me your photo and information in advance, so I can highlight images from some of you. Send it to: southernhostess[at]gmail.com Have a great weekend!